Dr Kazmer and his wife Janet are the cofounder of Orphan Adoption and Foster Care Ministry. Founded in 2016, OAFC seeks to provide a support network and resources for families who are called to adoption or foster care. Offering pre/post adoption family mentor program, along with educational events and support groups. We seek to provide direct care to children in orphanages via summer hosting program and mission trips to an Orphanage in Costa Rica. When teeth need to be removed the metal in crowns and bridges can be recycled. Dental restorations often contain gold along with silver, platinum or palladium that can be refined and recycled. If you choose to donate your old restoration, we collect this “scrap metal” and at the end of the year the money received is matched and donated to Breast Cancer Research Foundation. So many families are affected by breast cancer, I chose this charity because my mother is a breast cancer survivor! We are proud to offer dental care at no cost for two of our favorite local non-profit residential programs, TROSA and The Caring Place. The Carying Place works with homeless, working families and children. They offer their residents transitional housing while they are enrolled in a 16-week life-skills training program. TROSA is an innovative, multi-year residential program that enables substance abusers to be productive, recovering individuals by providing comprehensive treatment, work-based vocational training and education. 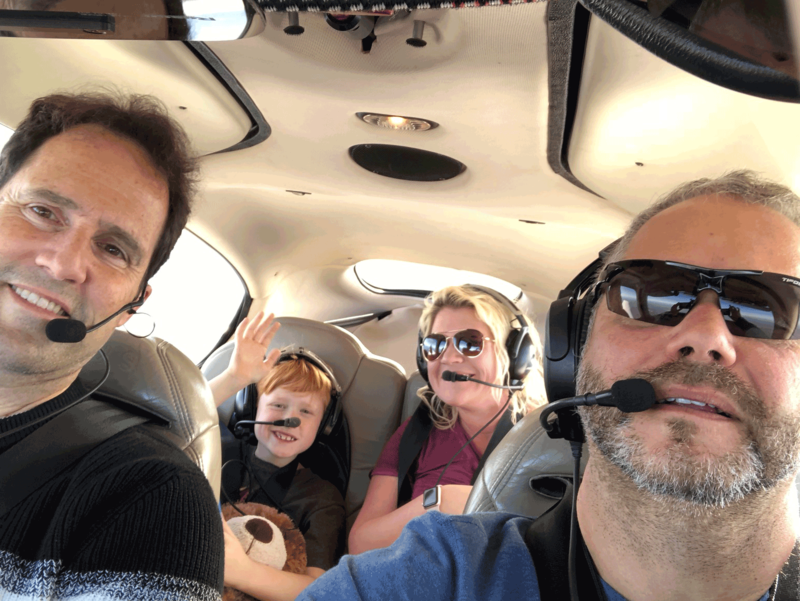 As a pilot I love any excuse to fly and what better excuse then to help a sick patient get to an out-of- town medical appointment. 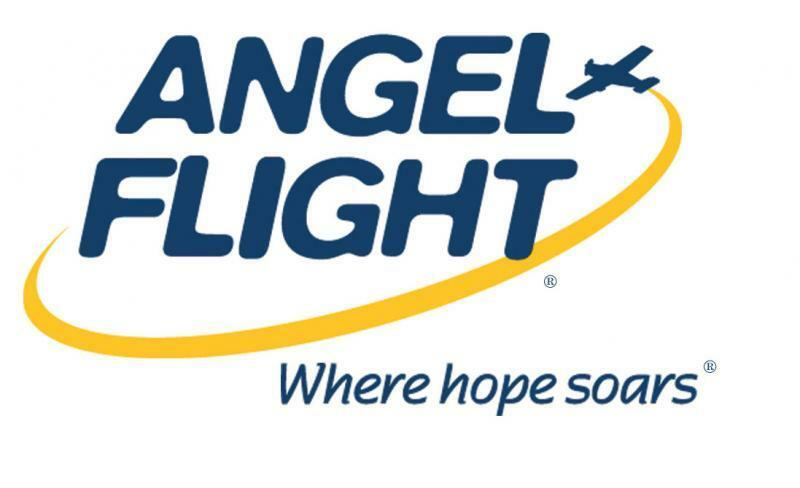 Angel Flight™ arranges free air transportation for people who need to travel to receive lifesaving medical treatment but lack the means. Pilots then volunteer to fly these missions.